China, December 1937. The country is at war with Japan. Beijing and Shanghai have already fallen. 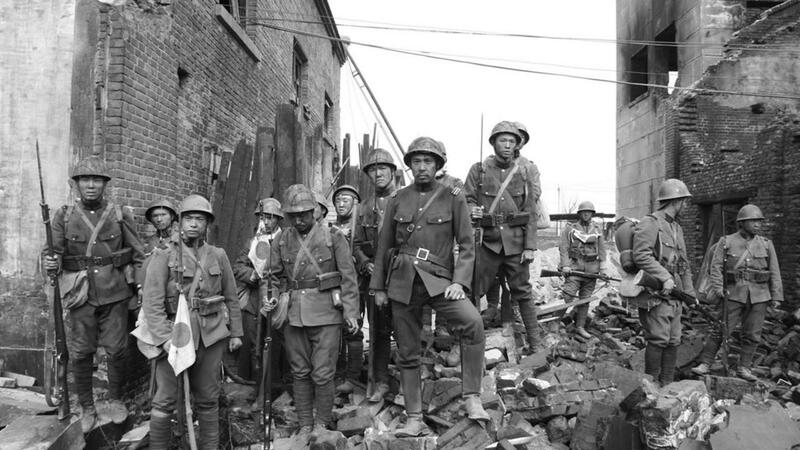 Japanese troops arrive at the doors of the capital, Nanjing. Following weeks of bombardment, local and foreign officials have fled and the city is in ruins. Lu, a charismatic Chinese General intensely determined to repel the enemy, leads his men in defense of their capital, street by street. They have little ammunition left as they face the Japanese tanks, but they refuse to leave. Mr Tang is guardedly optimistic as he and his family flee to the International Safety Zone, where a growing number of Chinese civilians find shelter. Operated by the city’s few remaining foreigners, the zone has become a large refugee camp. Miss Jiang, a young Chinese teacher with a strong sense of mission, coordinates life in this crowded enclave, attempting to protect as many individuals as she can. The Japanese are taking over the city and installing their troops. The occupation of Nanjing begins. 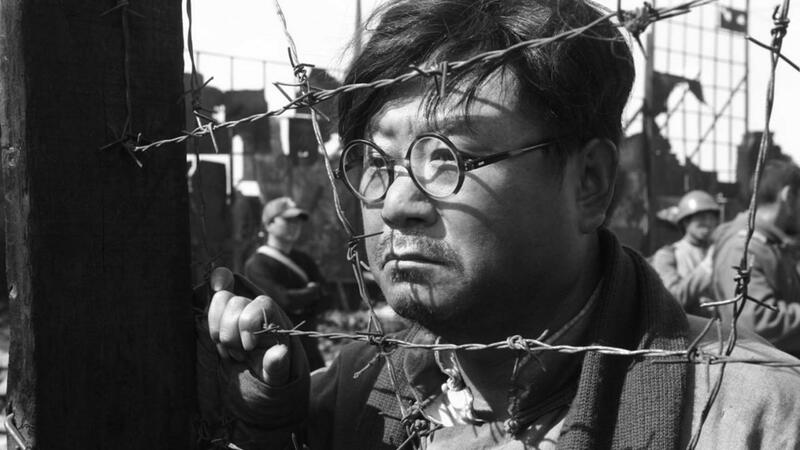 Kadokawa, a quiet and romantic Japanese soldier, observes the brutality of the war, unable to delay the impending atrocities. As hell is slowly taking over Nanjing, all of them are striving to survive in a city where death is easier than life.